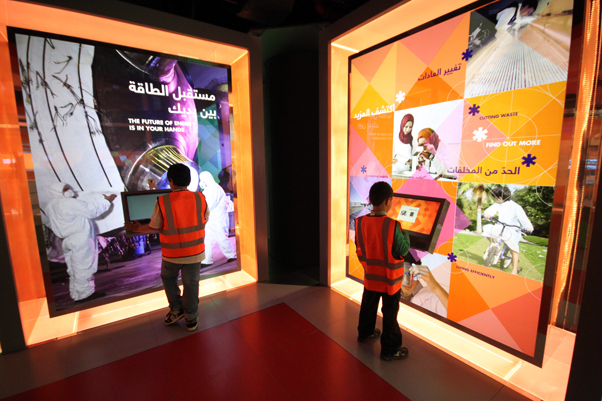 Leach specialises in bringing stories to life in museums, heritage sites and visitor attractions across the globe. Our services are built on over 125 years of experience in producing the highest quality graphics and displays to inspire your visitors, tell your stories and leave long lasting impressions. Blending our experience and expertise, we’ve earned an enviable reputation for delivering exceptional high quality throughout our creative, design, print, manufacture and installation services. With innovation at the heart of the company, we’ve continued to invest with over £250,000 in new product development and £750,000 in new technology over the past 12 months alone. Combining this cutting-edge technology, with the fact that our 92-strong team produces everything in-house, provides the perfect recipe for an unrivalled range of services. 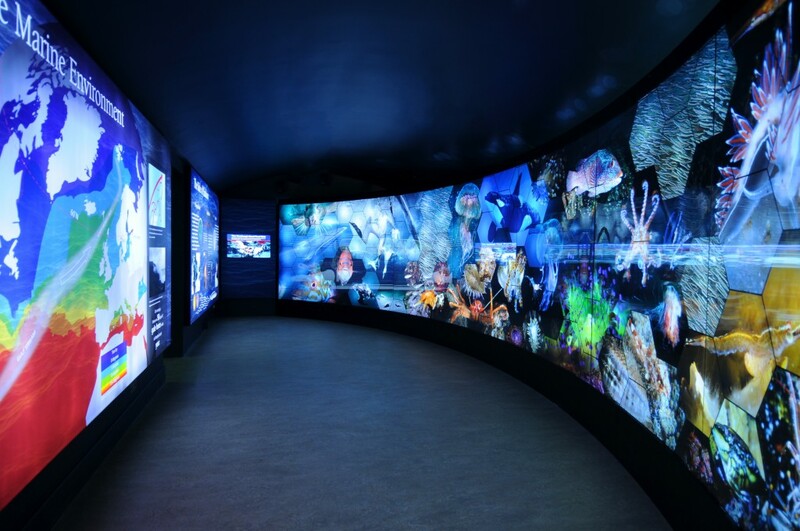 Within the company our Leach Inspire team is dedicated to providing eye-catching, high quality graphics to global museums, heritage sites and visitor attractions. This includes our unique Vault signage, which brings stunning photographic quality into the exterior signage realm – transforming the natural and external heritage landscape. In addition, we have a specialist design department Leach Studio, which provides creative interpretation plus 3D and graphic design for UK heritage projects. Our passionate team are experienced in creating exhibitions for museums, galleries, heritage sites and visitor attractions – from initial concept, through to design, manufacture and installation. Key to this seamless service are our project managers, who oversee every aspect of our commissions, working to ISO 9001 quality standard and ensuring we adhere strictly to CDM and statutory regulations. Our capabilities include: digital artworking, artwork construction, illustration and art, graphic design, 3D design, interpretation, site drawings and visuals, construction plans, digital print production, print finishing, screen-printing, on-site screen-printing, CNC cutting, component construction, woodwork, metalwork and fabrication, cabinet-making, mechanical & electrical, site surveys and reports, site construction and installation, project management, ISO 9001 quality management, ISO 14001 environmental management.